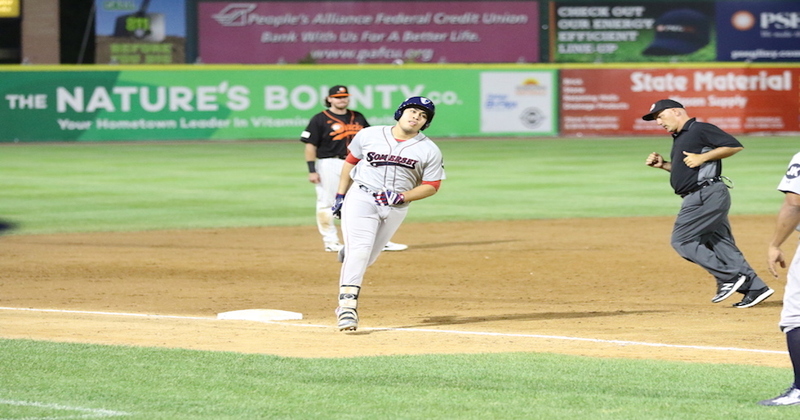 The Somerset Patriots (16-6, 51-34) allowed a late Long Island Ducks (12-8, 42-41) rally in a 2-1 loss Tuesday night at Bethpage Ballpark. 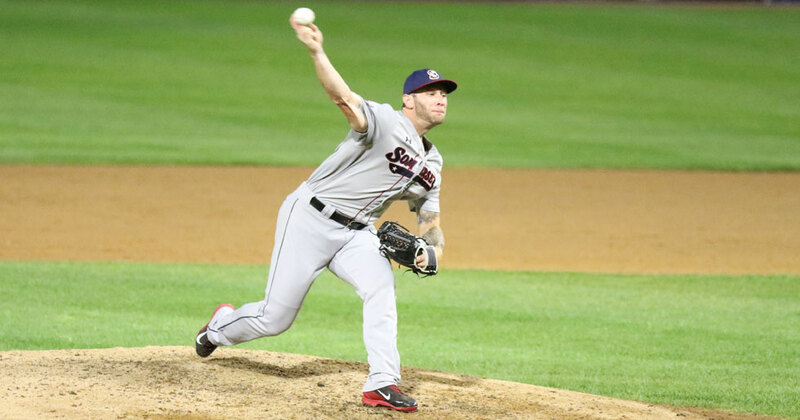 The Somerset Patriots (16-5, 51-33) fell short in an 11-5 loss to the Long Island Ducks (11-8, 41-41) in Monday night’s series-opener at Bethpage Ballpark. 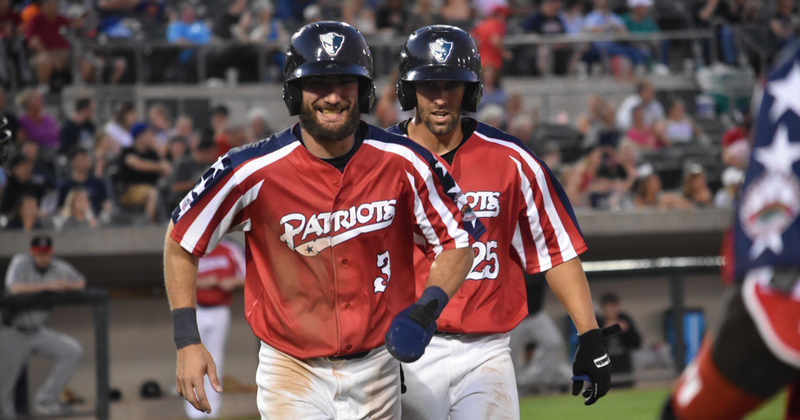 The Somerset Patriots (16-4, 51-32) battled back to erase an early deficit and take down the Road Warriors (2-16, 19-62) by a score of 4-2 on Sunday night at TD Bank Ballpark. 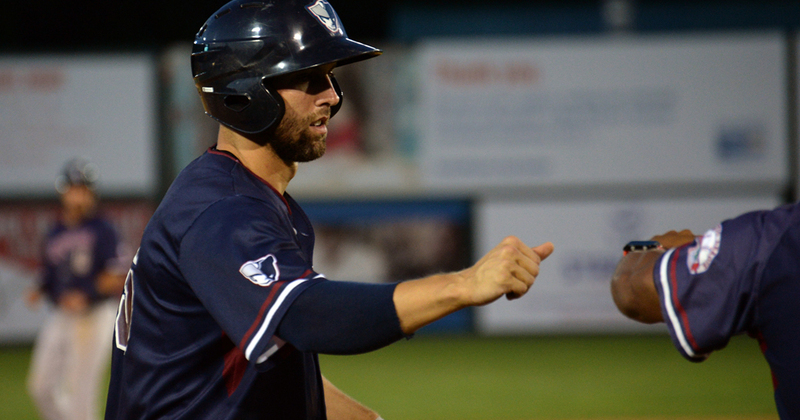 The Somerset Patriots (15-4, 50-32) defeated the Road Warriors (2-15, 19-61) 10-2 at TD Bank Ballpark on Saturday evening. 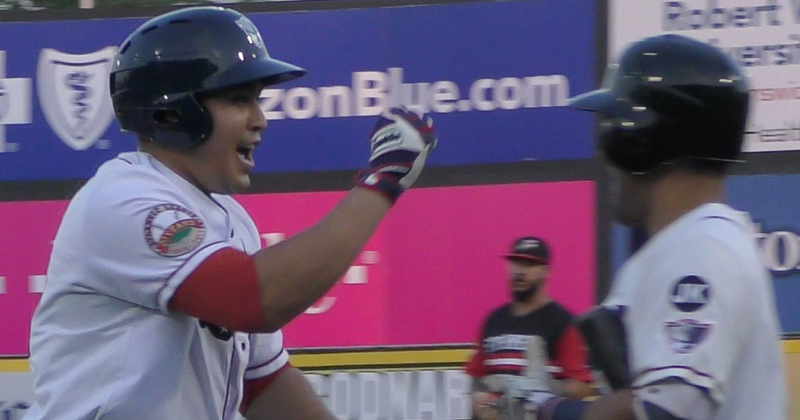 The Road Warriors (2-14, 18-61) defeated the Somerset Patriots (14-4, 49-32) 4-3 at TD Bank Ballpark on Friday evening. 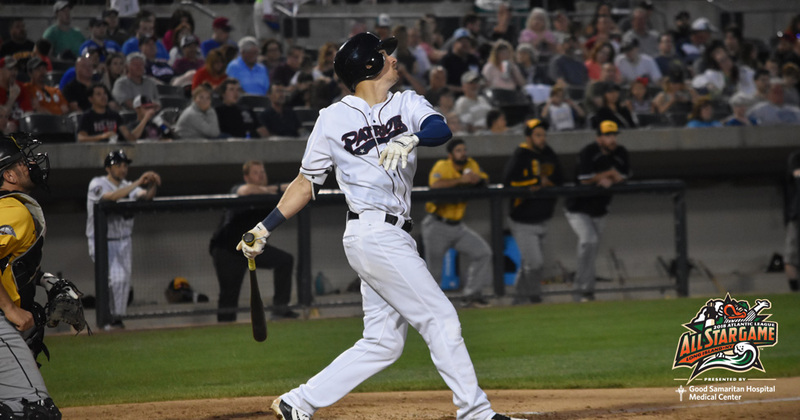 The Somerset Patriots (13-3, 48-31) defeated the Southern Maryland Blue Crabs (6-8, 32-45) 4-3 in ten innings before 6,963 fans at TD Bank Ballpark on Thursday evening. 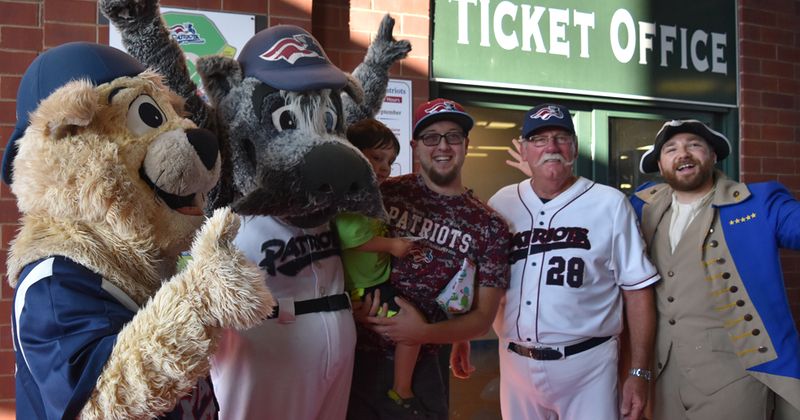 The Somerset Patriots welcomed their 7,000,000th Fan to TD Bank Ballpark on Thursday, July 26th. 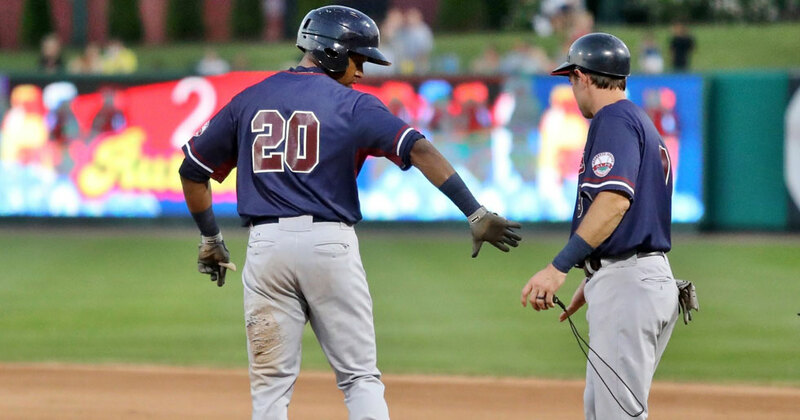 The Somerset Patriots (13-3, 48-31) defeated the Southern Maryland Blue Crabs (6-8, 32-45) 7-1 in the night game of the doubleheader at TD Bank Ballpark on Wednesday evening. 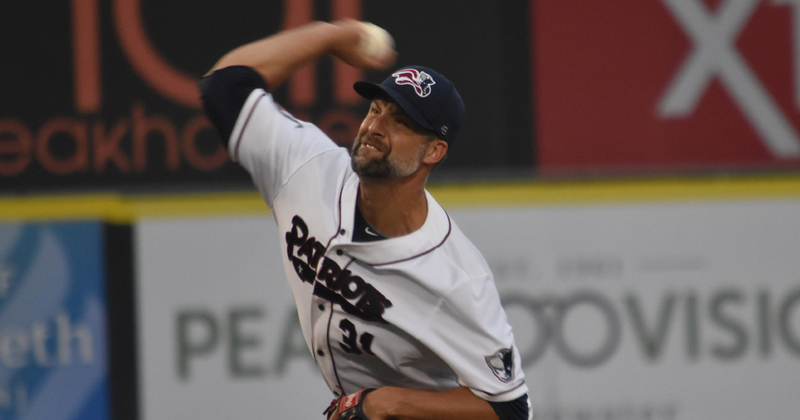 The Somerset Patriots (12-2, 47-30) defeated the Southern Maryland Blue Crabs (5-7, 31-44) 4-1 at TD Bank Ballpark on Tuesday evening. 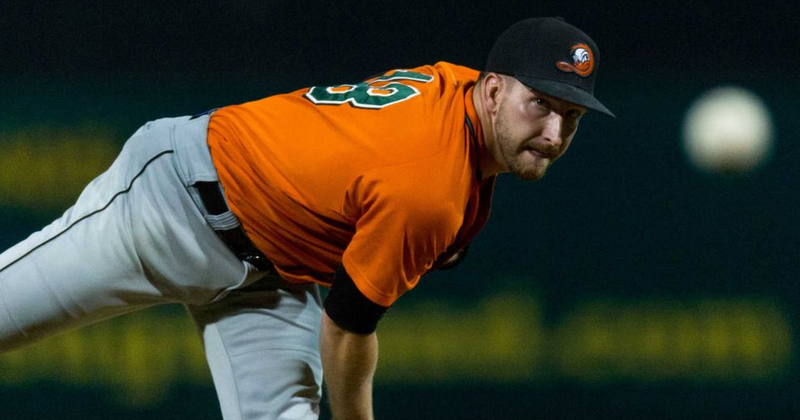 The Somerset Patriots have announced the signing of right-handed pitcher Stephen Perakslis. 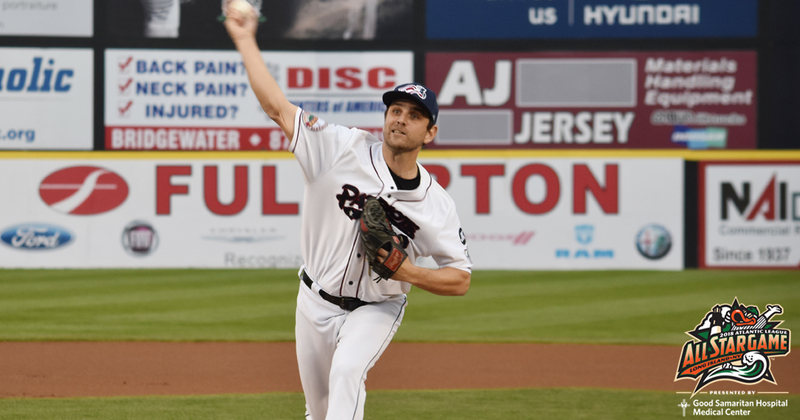 The Somerset Patriots have signed right-handed pitcher Bobby Blevins. 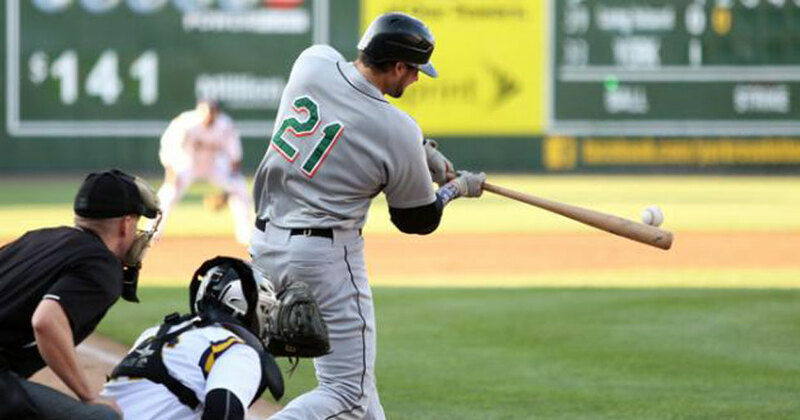 He will be activated for Tuesday night’s game against the Southern Maryland Blue Crabs and is expected to start. 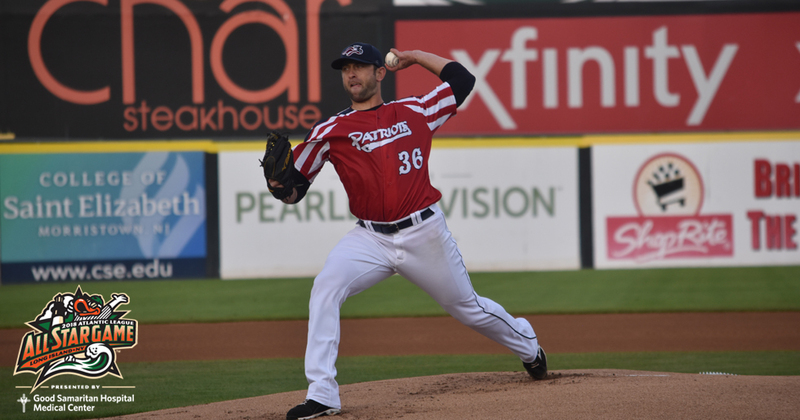 The Somerset Patriots (11-2, 46-30) defeated the Southern Maryland Blue Crabs (5-6, 31-43) 6-0 at TD Bank Ballpark on Monday evening. 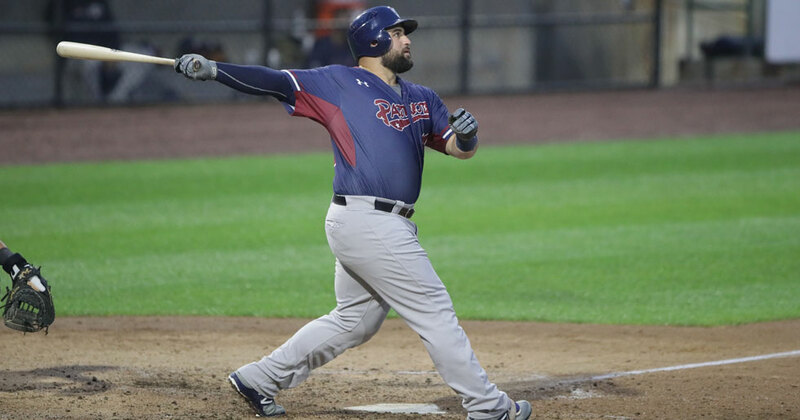 The Somerset Patriots (10-2, 45-30) once again battled back and erupted for 12 runs to sweep their Liberty Division rival Long Island Ducks (6-6, 36-39) by a score of 12-9 on Sunday night at Bethpage Ballpark. 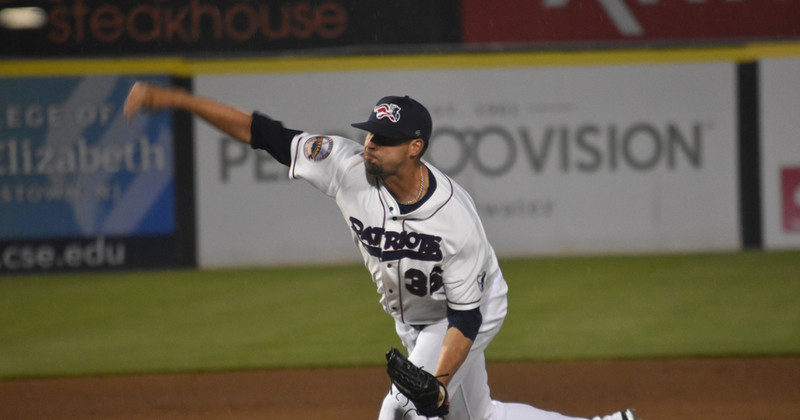 The Somerset Patriots (9-2, 44-30) rallied to earn a 6-4 win over the Long Island Ducks (6-5, 36-38) on a rain-soaked Saturday night at Bethpage Ballpark. 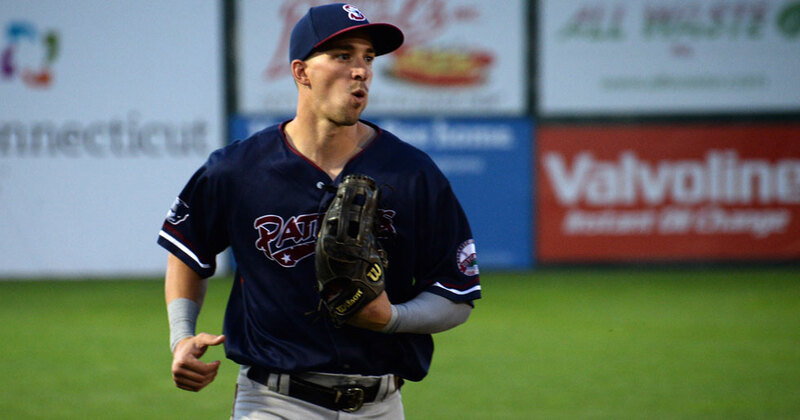 The Somerset Patriots have acquired infielder Nate Coronado from the Ottawa Champions of the Can-Am League for future considerations. 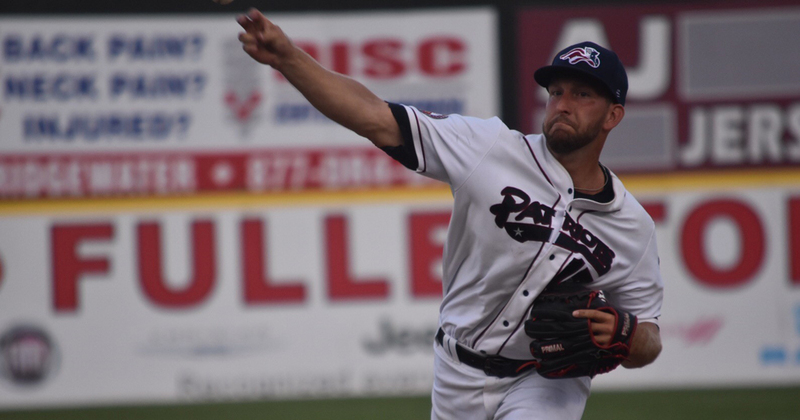 The Somerset Patriots (8-2, 43-30) handed the Long Island Ducks (6-4, 36-37) an 8-3 beating in the series opener on Friday night at Bethpage Ballpark. 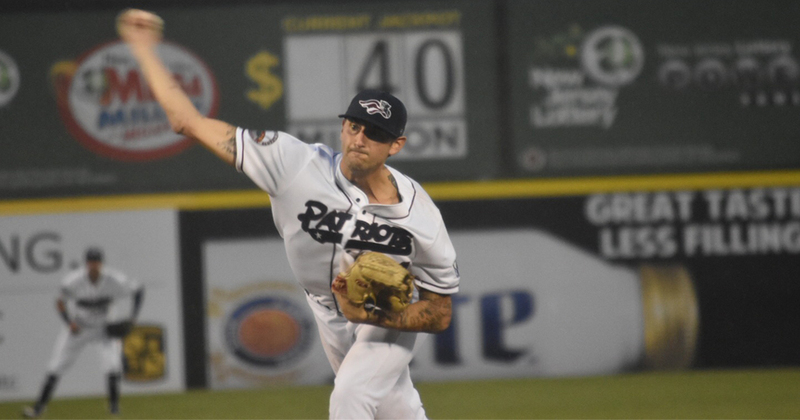 The Somerset Patriots (7-2, 42-30) fell to the Southern Maryland Blue Crabs (5-4, 31-41) by a score of 6-5 in 10 innings in the series finale on Thursday night at Regency Furniture Stadium. 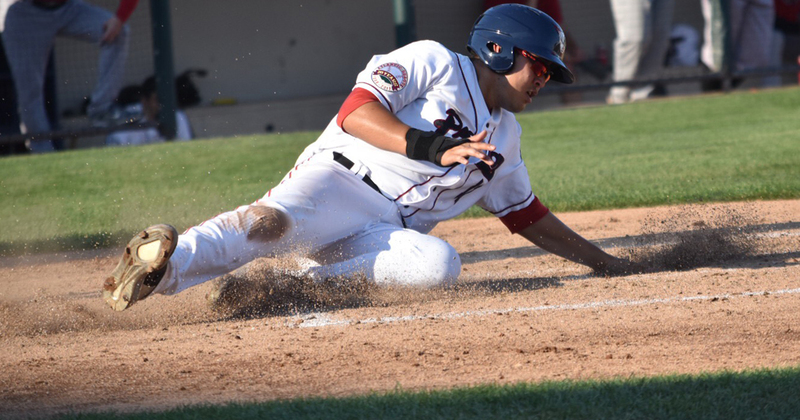 Waldorf, MD- The Somerset Patriots (7-1, 42-29) fell to the Southern Maryland Blue Crabs (4-4, 30-41) by a score of 4-3, snapping their season-high seven game win streak and ending their undefeated start to the second half on Wednesday night at Regency Furniture Stadium. 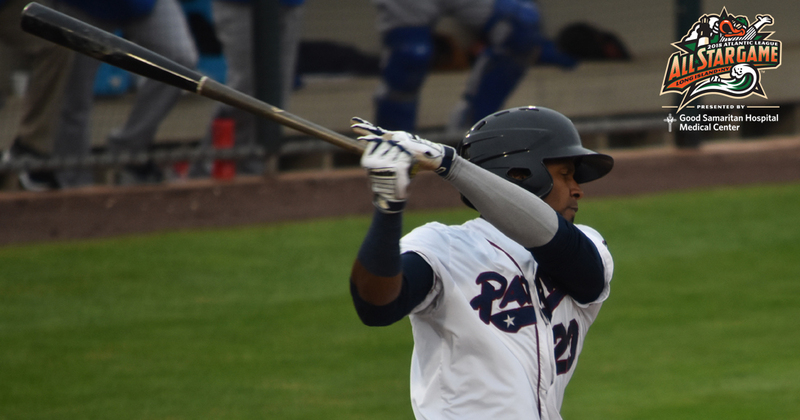 The Somerset Patriots (7-0, 42-28) defeated the Southern Maryland Blue Crabs (3-4, 29-41) by a score of 7-1 on Tuesday night at Regency Furniture Stadium. 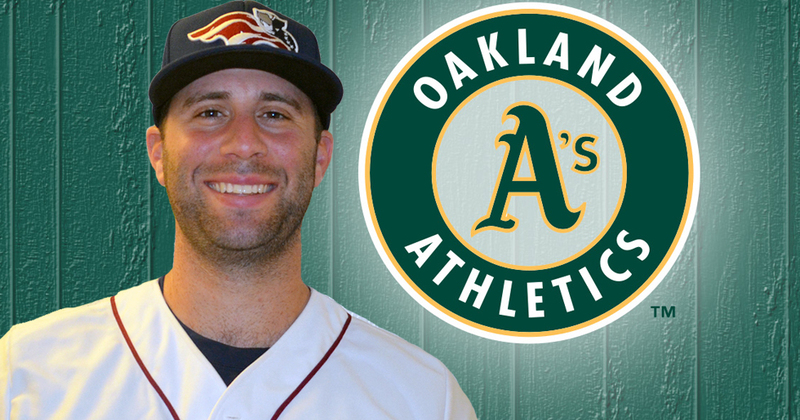 The Somerset Patriots have announced the signing of catcher Mike Blanke for the 2018 season. 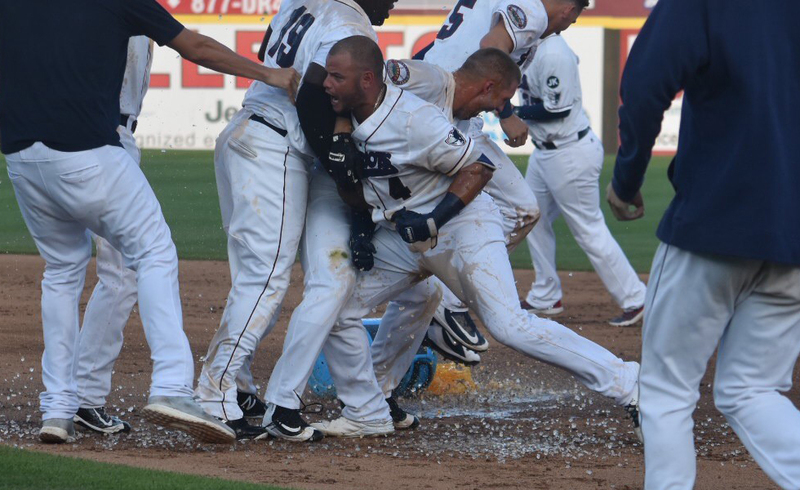 The Somerset Patriots (6-0, 41-28) defeated the Lancaster Barnstormers (1-5, 39-30) 3-2 in walk-off fashion to complete the sweep at TD Bank Ballpark on Sunday evening. 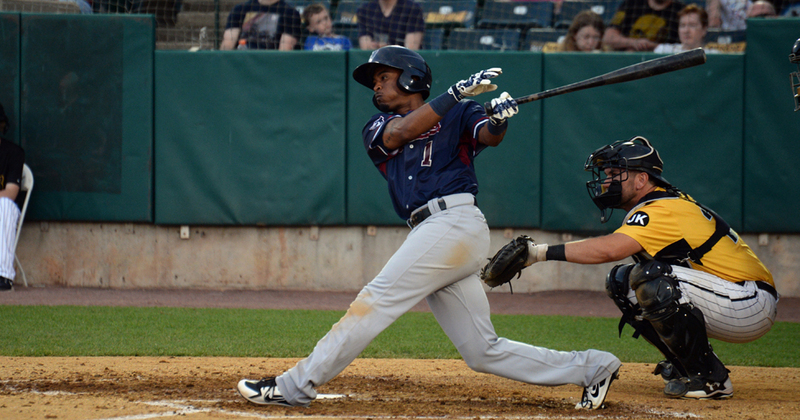 The Somerset Patriots (5-0, 40-28) defeated the Lancaster Barnstormers (1-4, 39-29) 3-1 at TD Bank Ballpark on Saturday evening. 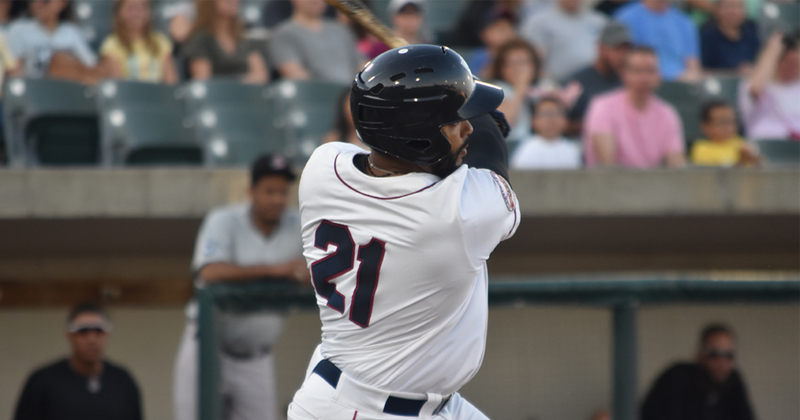 The Somerset Patriots (4-0, 39-28) defeated the Lancaster Barnstormers (1-3, 39-28) 2-1 at TD Bank Ballpark on Friday evening. 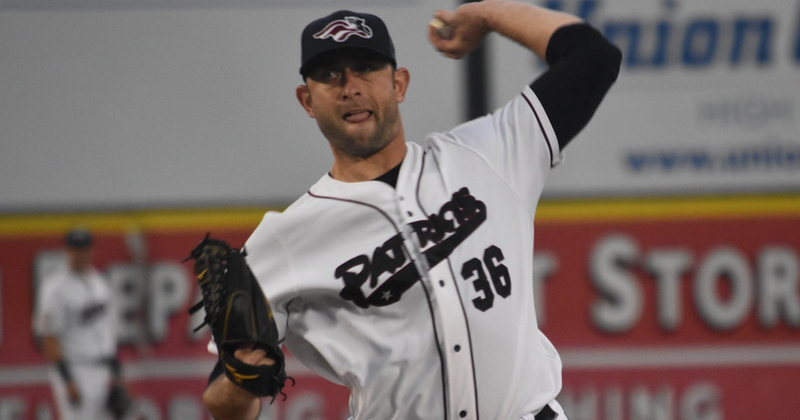 Left-handed pitcher Jeremy Bleich has been called up by the Oakland Athletics and becomes the 20th former Somerset Patriots player to make the major leagues after time with the Patriots. 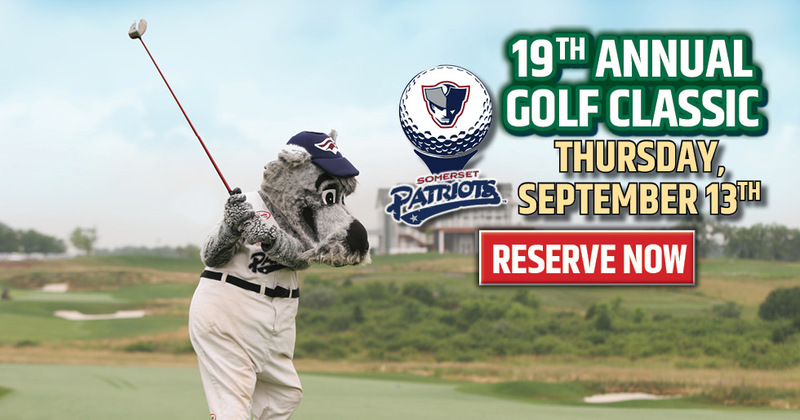 Play golf with the Somerset Patriots at their 19th Annual Golf Classic at Neshanic Valley Golf Course in Neshanic Station, NJ on Thursday, September 13th. 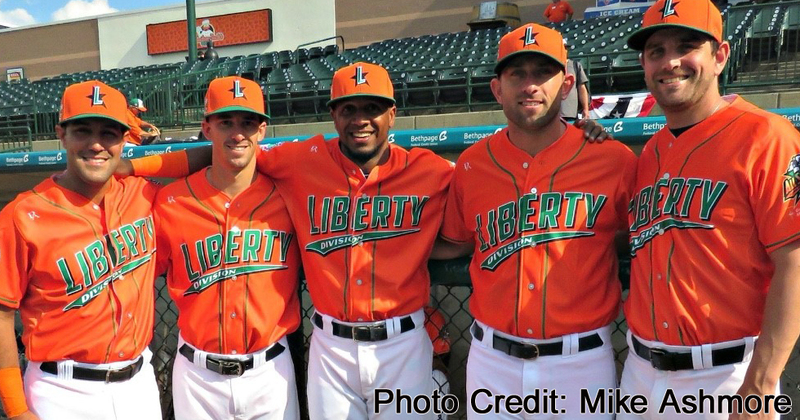 Patriots Shine In All-Star Game. 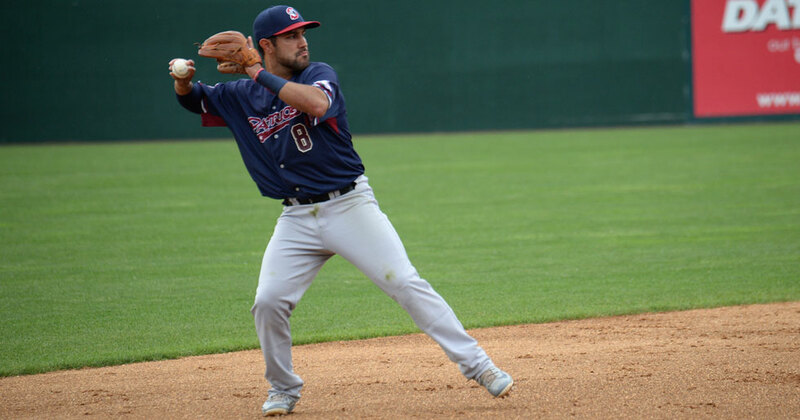 Rodriguez Named MVP. 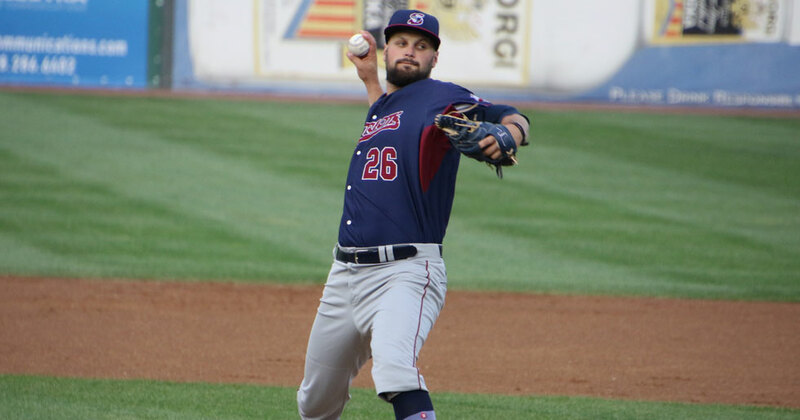 In his first season with the Somerset Patriots and first in the Atlantic League, Mike Fransoso will be making an appearance at the 2018 Atlantic League All-Star Game. 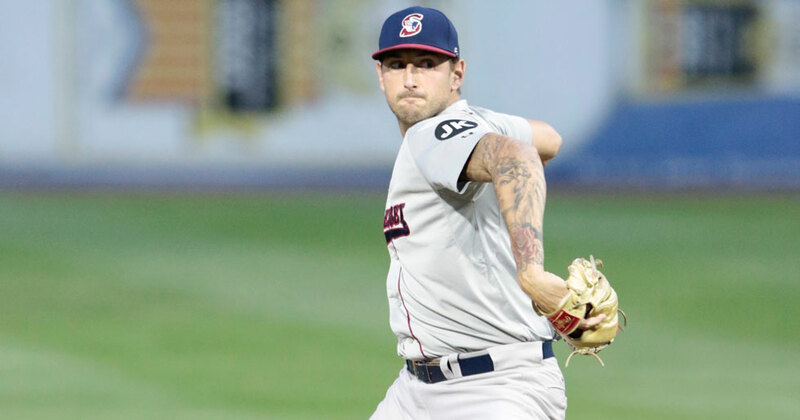 In his second year of the Atlantic League and with the Somerset Patriots, southpaw Duane Below will be making his second Atlantic League All-Star Game appearance representing the Somerset Patriots. 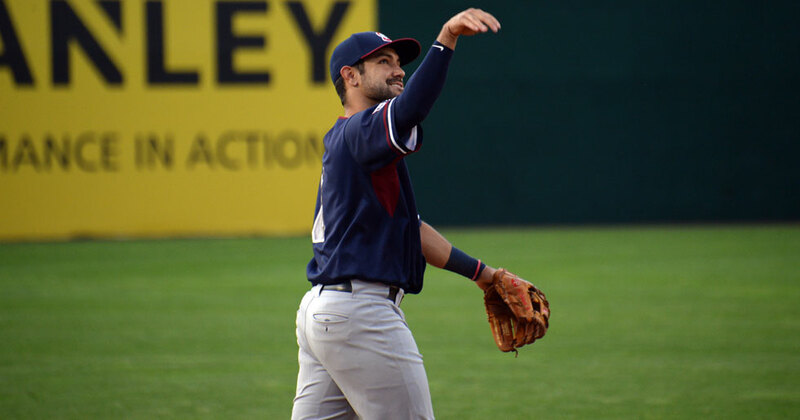 In his second season with the Somerset Patriots and second in the Atlantic League, shortstop Alfredo Rodriguez was one of five Somerset Patriots named as an Atlantic League All-Star. 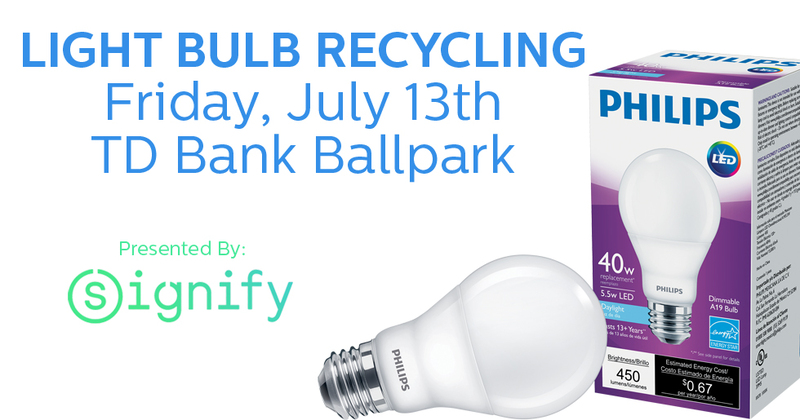 The Somerset Patriots have teamed up with Signify, home to the Philips lighting brand, to host a light bulb recycling and free LED light giveaway event as part of the Friday, July 13th game at TD Bank Ballpark. 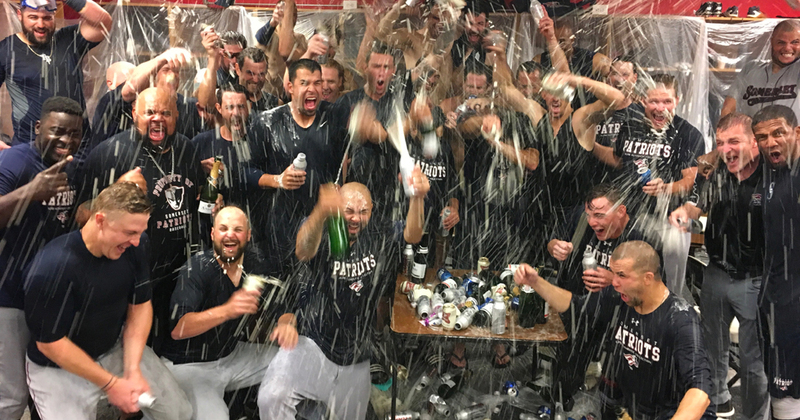 It was just before 5:00 PM on the Fourth of July. 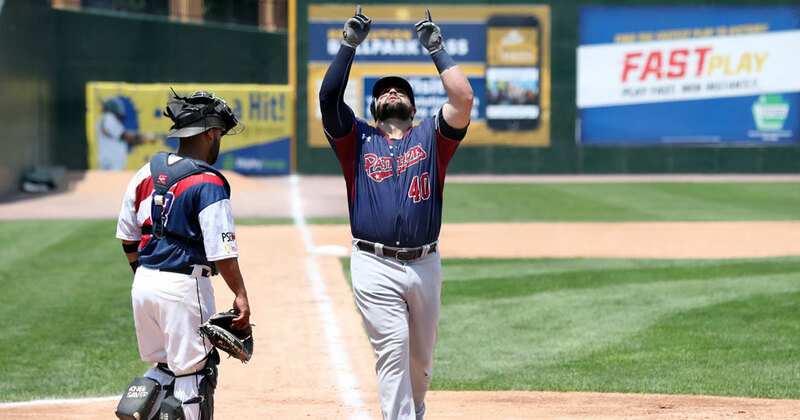 The Somerset Patriots (3-0, 38-28) defeated the Road Warriors (0-3, 17-49) 2-1 in 14 innings at TD Bank Ballpark on Sunday evening. 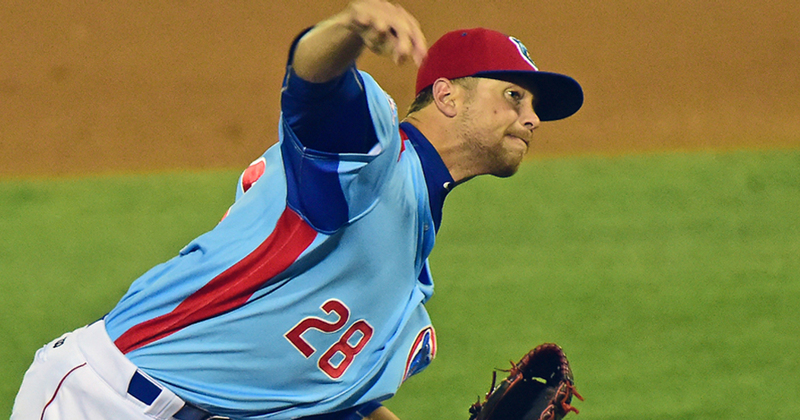 For the second time in his Atlantic League career, pitcher Cory Riordan will be making his second-straight Atlantic League All-Star appearance. 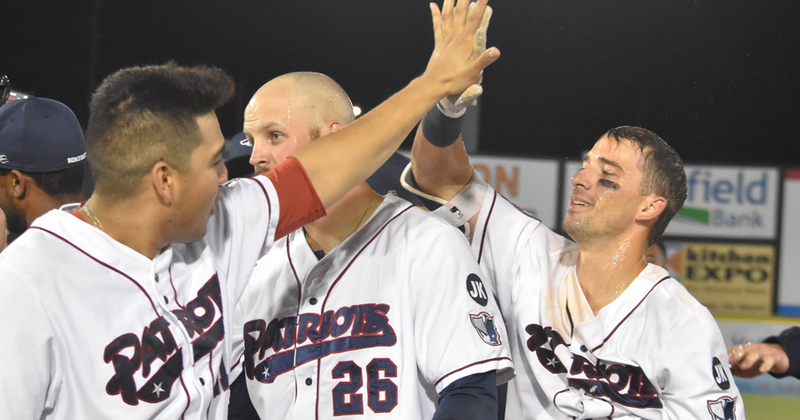 The Somerset Patriots (2-0, 37-28) defeated the Road Warriors (0-2, 17-48) 2-0 before 6,905 fans at TD Bank Ballpark on Saturday evening. 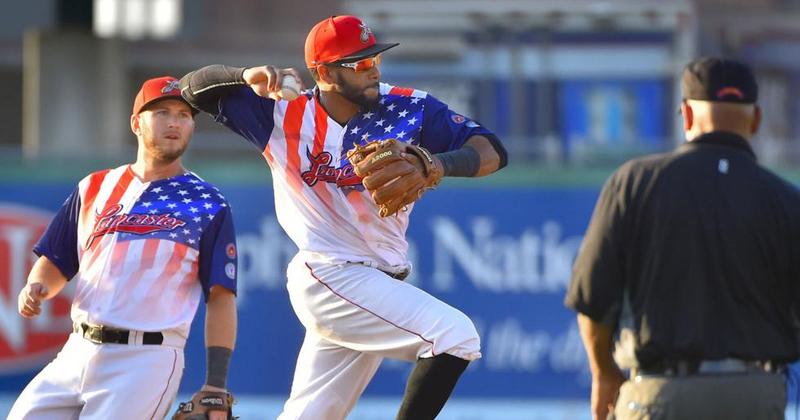 Outfielder Julio Borbon has been named a 2018 Atlantic League All-Star. 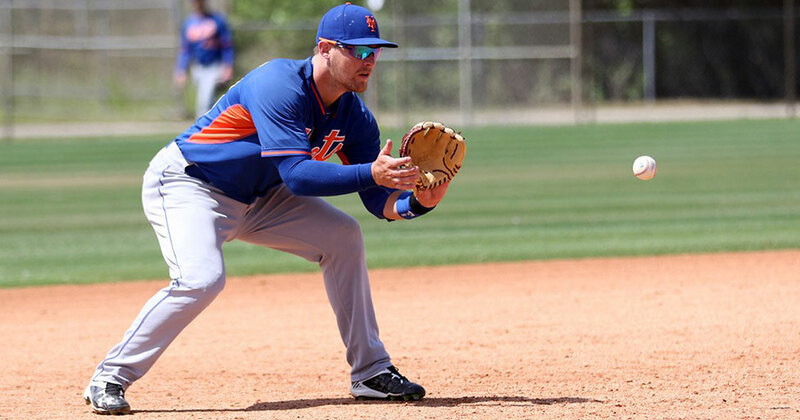 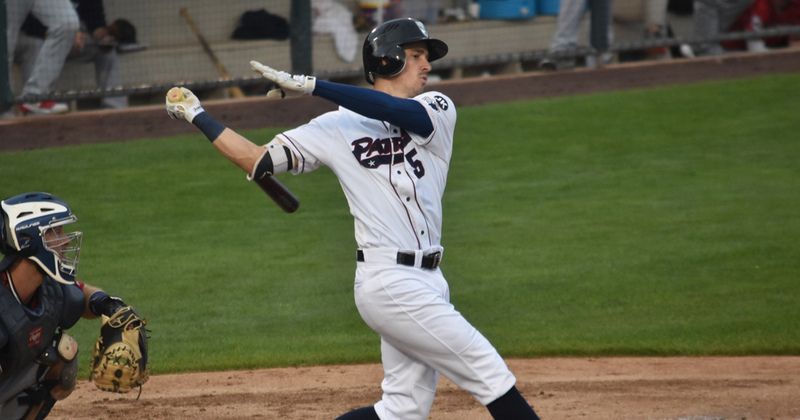 The Somerset Patriots have signed infielder Matt Oberste for the 2018 season. 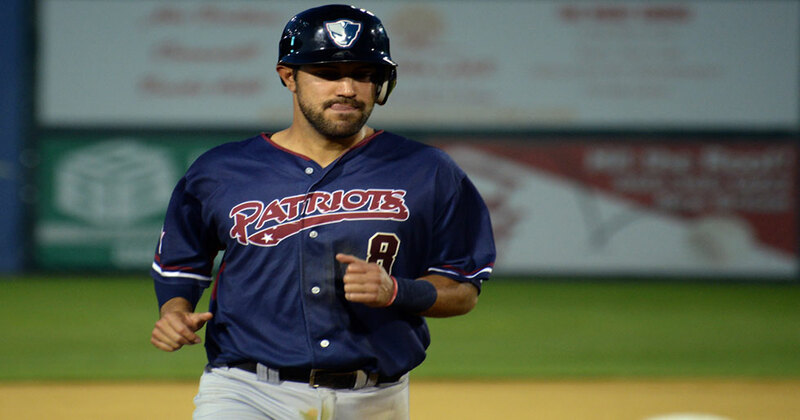 The Somerset Patriots (1-0, 36-28) defeated the Road Warriors (0-1, 17-47) 5-1 at TD Bank Ballpark on Friday evening to open up the second half of the season. 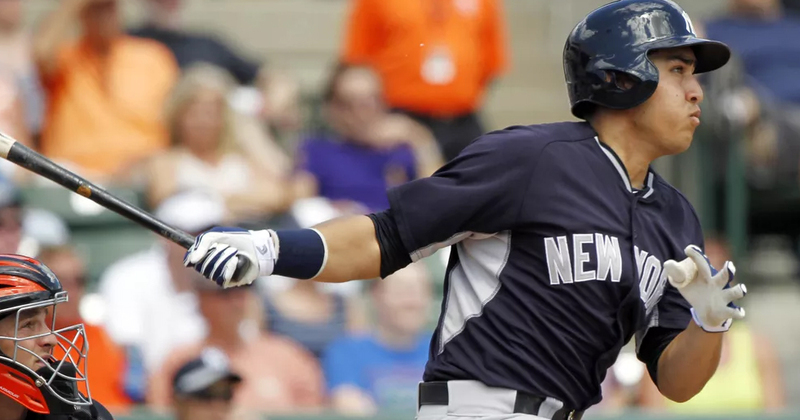 The Somerset Patriots have announced the signing of Major League outfielder Ramon Flores. 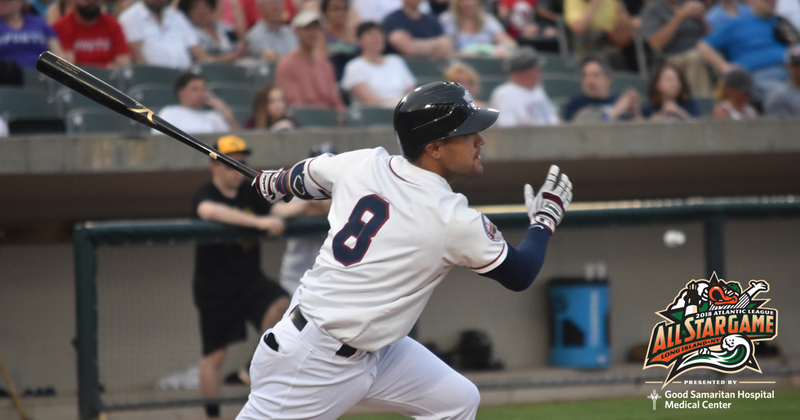 The Somerset Patriots (35-28) spoiled an early lead Thursday night in an 8-5 loss to the Southern Maryland Blue Crabs (26-37) at Regency Furniture Stadium. 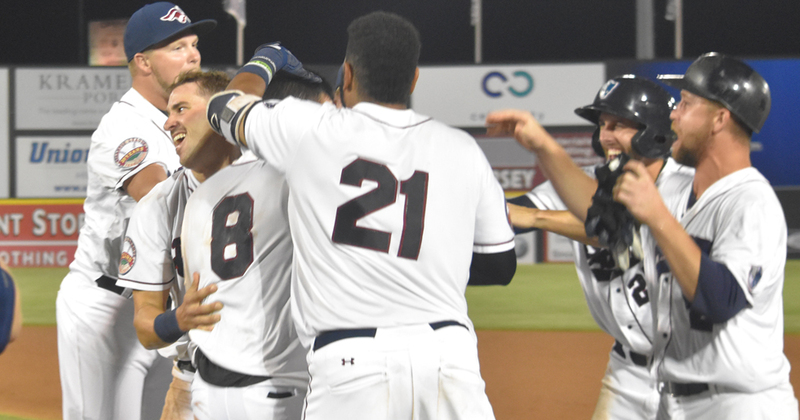 he Somerset Patriots (35-27) came from behind to defeat the Southern Maryland Blue Crabs (25-36) 6-4 Wednesday night at Regency Furniture Stadium. 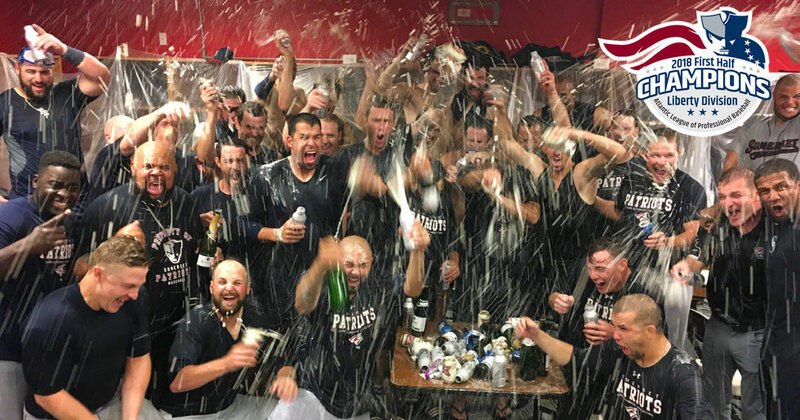 The Somerset Patriots have officially clinched the 2018 Liberty Division First Half Championship, and thus, a spot in the 2018 Atlantic League postseason. 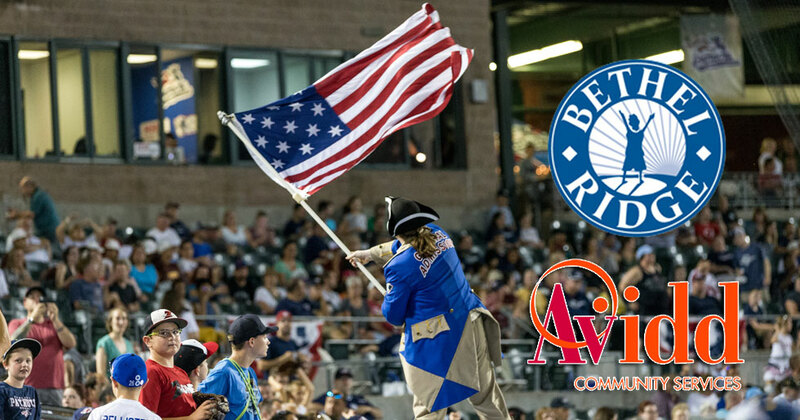 The Somerset Patriots (34-27) defeated the Southern Maryland Blue Crabs (25-36) 6-2 Tuesday night at Regency Furniture Stadium. 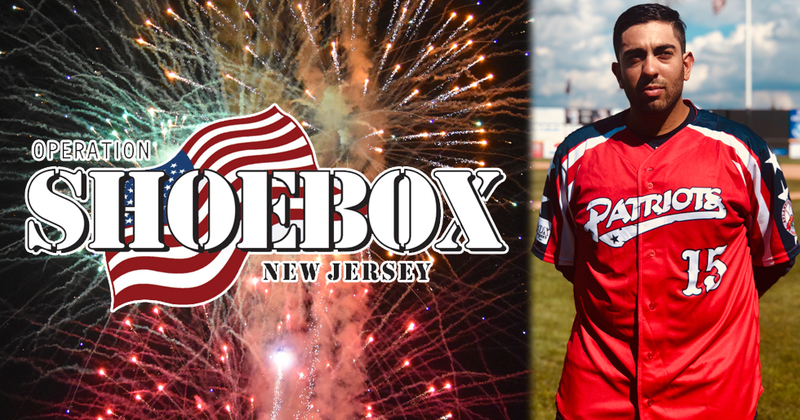 Operation Shoebox New Jersey will host an auction of game-worn Somerset Patriots jerseys on Friday, July 6 at TD Bank Ballpark. 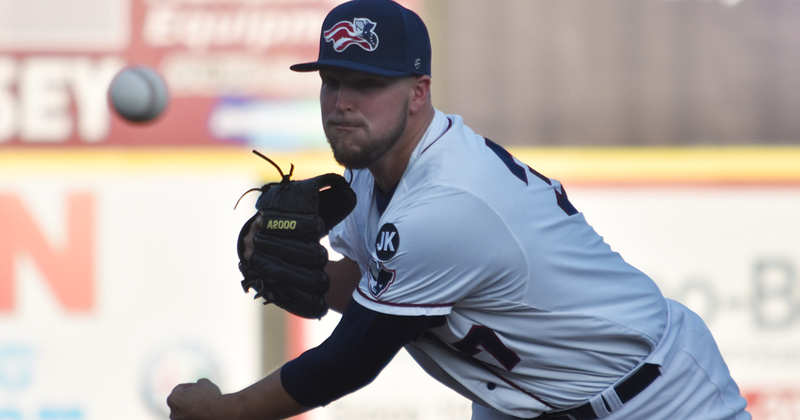 Four different Somerset Patriots (33-27) pitchers combined to toss a four-hit shutout over the Southern Maryland Blue Crabs (25-35) in a 4-0 win Monday night at Regency Furniture stadium. 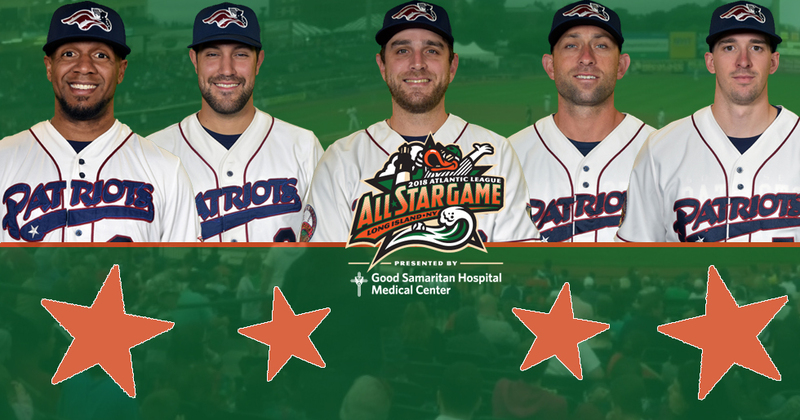 The Somerset Patriots have announced that five Somerset Patriots have been selected by the Atlantic League of Professional Baseball and the fans as 2018 All-Stars. 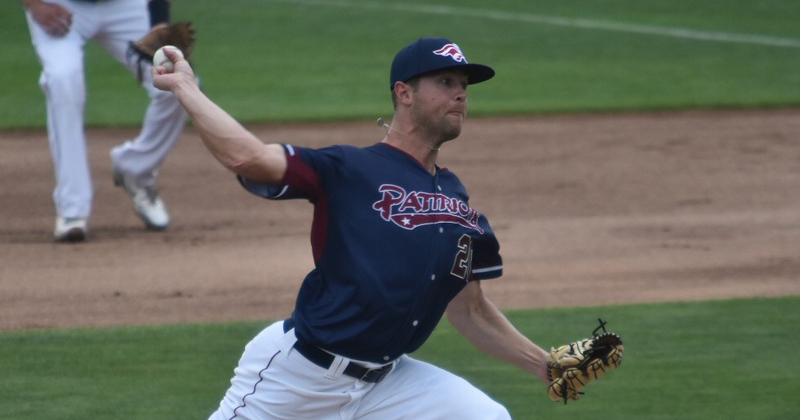 The Somerset Patriots (32-27) salvaged their weekend with a 9-4 win over the York Revolution (31-29) Sunday afternoon at PeoplesBank Park.